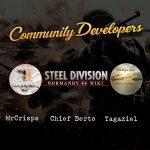 We are a video game developer founded in January 2000 by Alexis and Cédric Le Dressay. 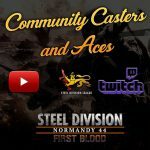 Our passions: video games, strategy, history, military and techno-thrillers. 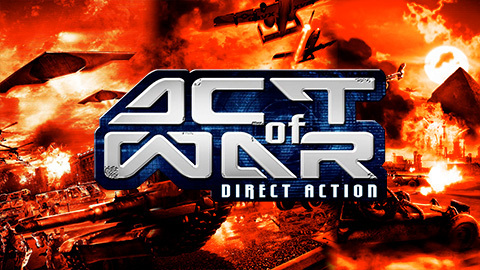 Our obsession: to develop the most awesome Real-Time Strategy games ever. Located in the heart of Paris, France, our team includes 40 talented people with strong experience in the video game industry. We are a team of 40 skilled people with international experience. We develop the most challenging Real-Time tactical games in the market. Handcrafted with passion and powered by our in-house 3D engine IRISZOOM, our Real-Time Strategy games offer exciting strategical and tactical challenges to the most demanding players. 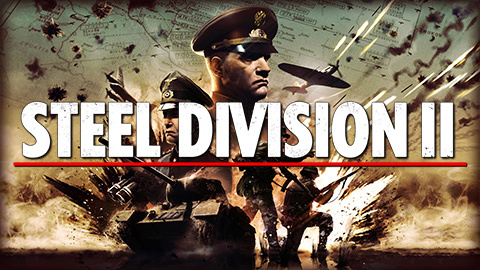 Lead your army on the Eastern Front in the sequel of the critically-acclaimed Tactical-RTS. 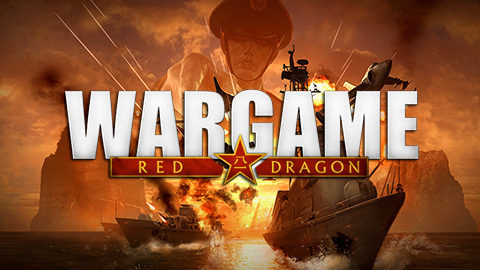 Challenging, rewarding and historically accurate, it brings new mechanics in the RTS genre. 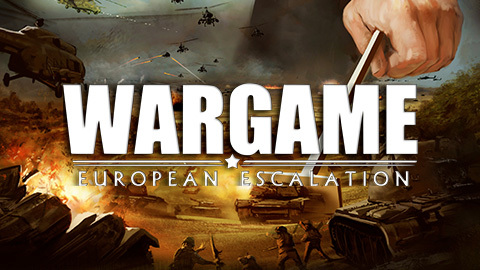 The third episode of the million-seller franchise Wargame let you command 17 nations and over 1450 units. 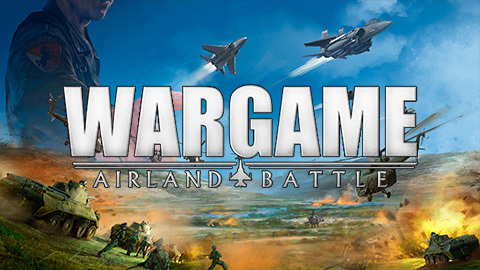 Air forces join the sequel of the explosive RTS Wargame. Control over 750 units in a dynamic campaign and multiplayer modes. 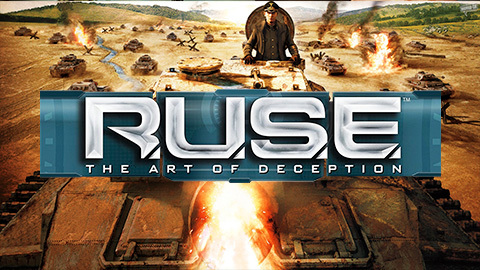 An intense and spectacular RTS game, where realism and strategy are brought to the front lines. 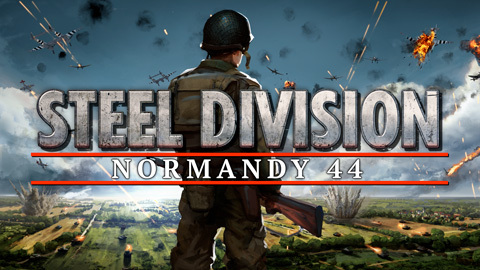 A strategic war game set during WWII which focus on the invasion of Nazi Germany during late 1944. 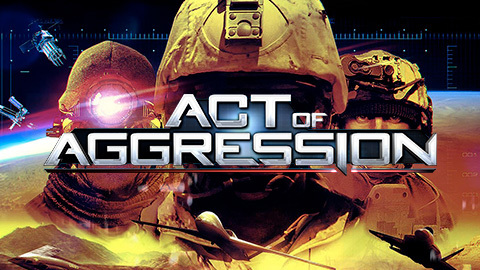 A RTS experience putting players in control of counterterrorist forces and giving them a first look at tomorrow's war. 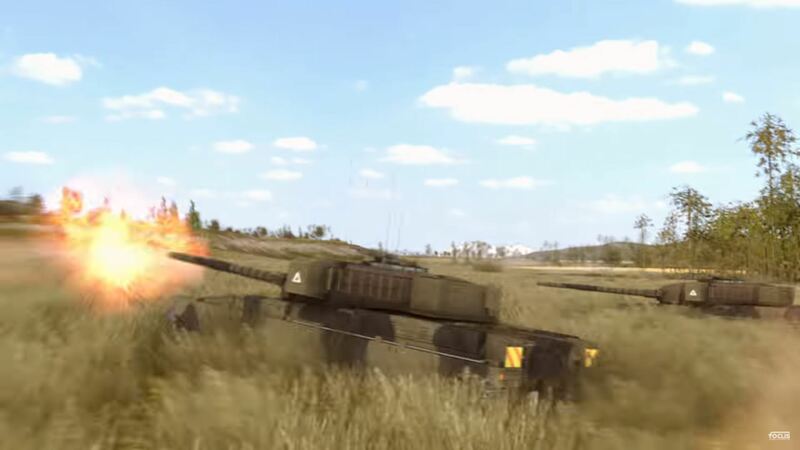 An explosive RTS putting players in one of the world's most volatile conflict zones.